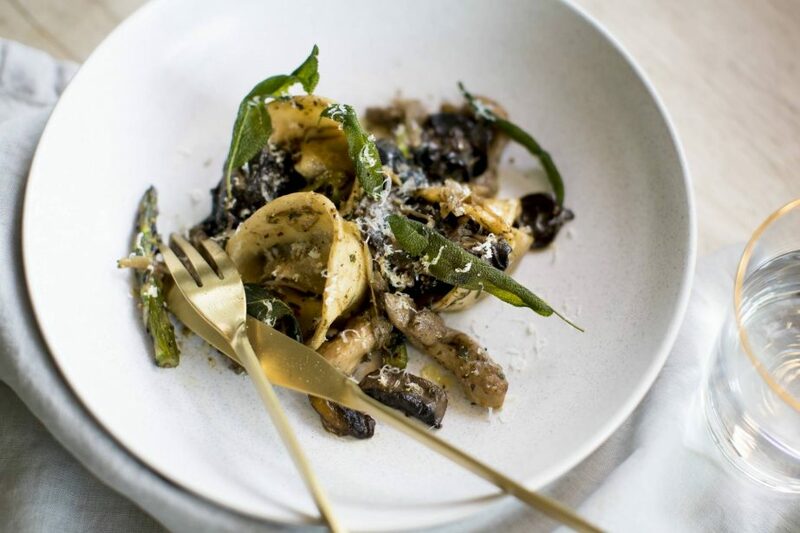 Newmarket Restaurant has a dining philosophy centred on paddock to plate produce; creating a unique, modern menu designed with the comfort of rural soul, a true culinary experience. Newmarket Room is open for breakfast, lunch and dinner seven days a week. Located on the ground floor, Newmarket Room is inspired by the original Newmarket Complex that Inglis operated out of in Randwick for over 100 years; a stunning indoor and alfresco setting overlooking the beautiful gardens of Riverside Stables.